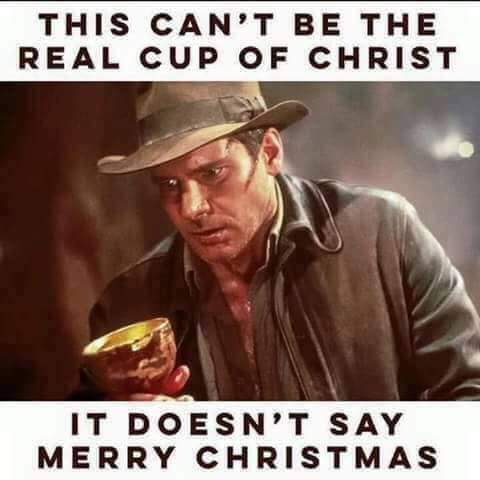 Since it is the holiday time of year, two meme’s for all! 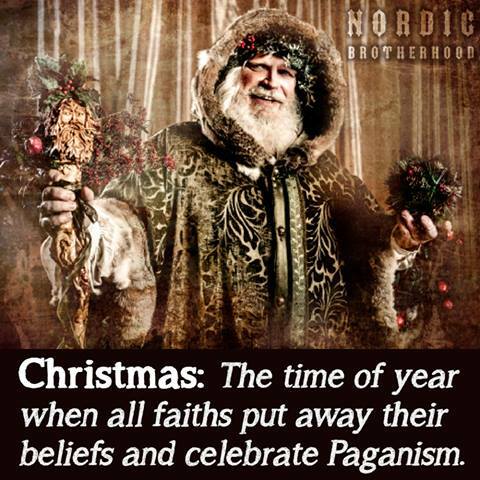 I could make that last one INTO my Yule card next year. I’ll be sure to send one to Starbucks? Merry Xmas, Arb. Hope you had a great one.